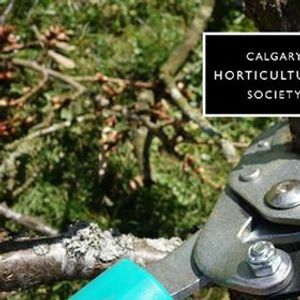 Local arborist Kevin Lee will lead you through tree pruning theory. 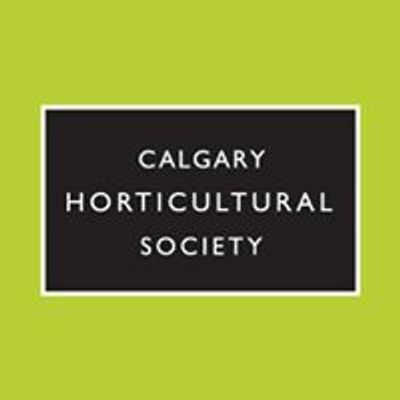 Topics covered will include biology, timing and the greater concept of why to prune. A portion of the workshop will also be spent discussing tools. This will be a dynamic class. Be prepared to be on your feet, moving and pruning. 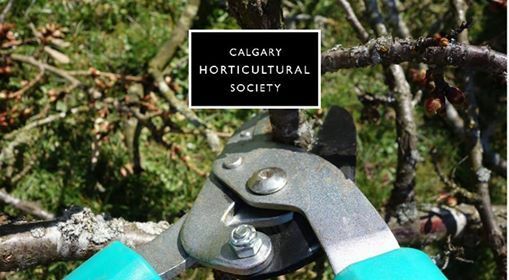 Each participant will leave with the confidence to prune correctly. Bring a small handsaw and hand pruners. You may wish to bring a pen, notebook and gardening gloves.